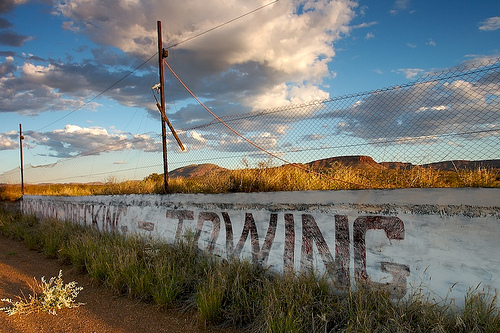 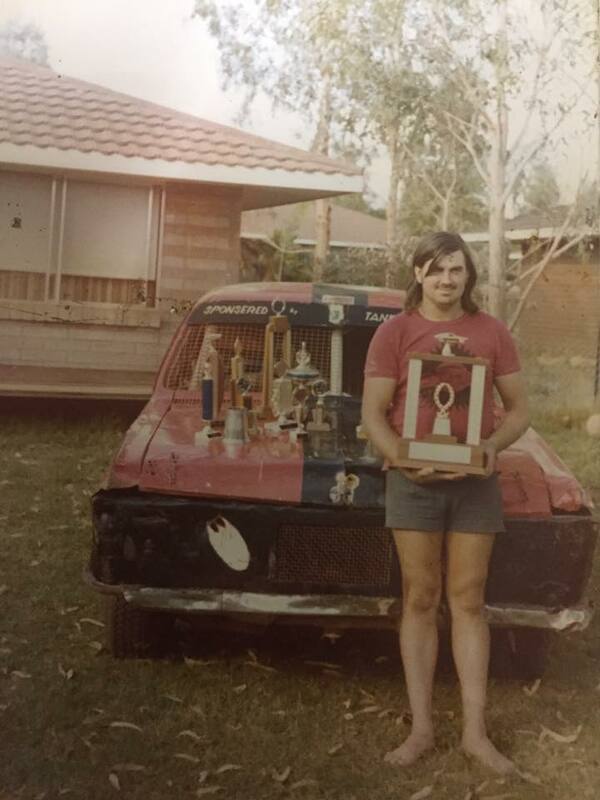 Kevin was the President of the Paraburdoo club for a period, He was also the owner of the local mechanical repair shop "Enman Autos". 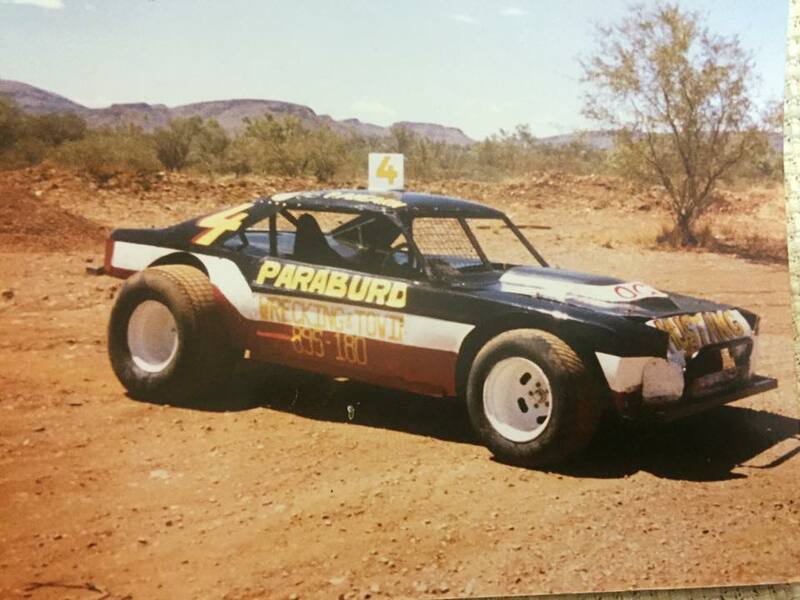 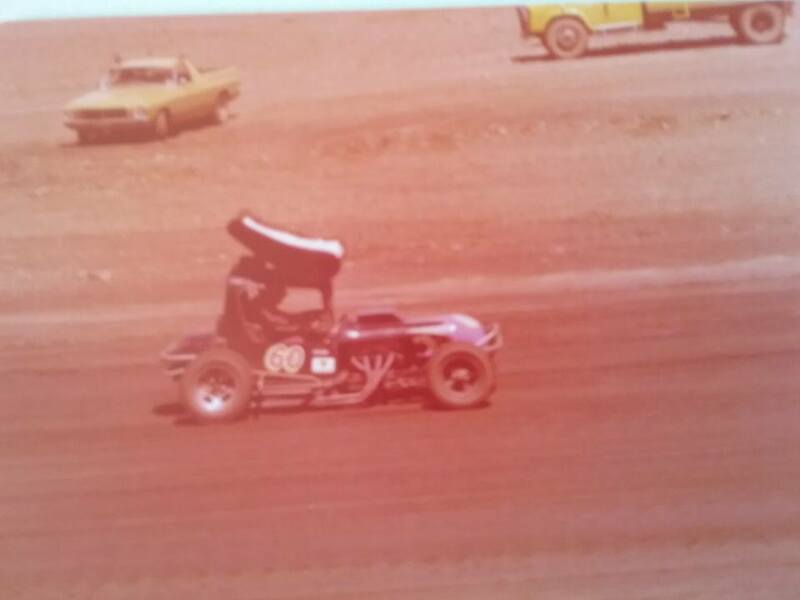 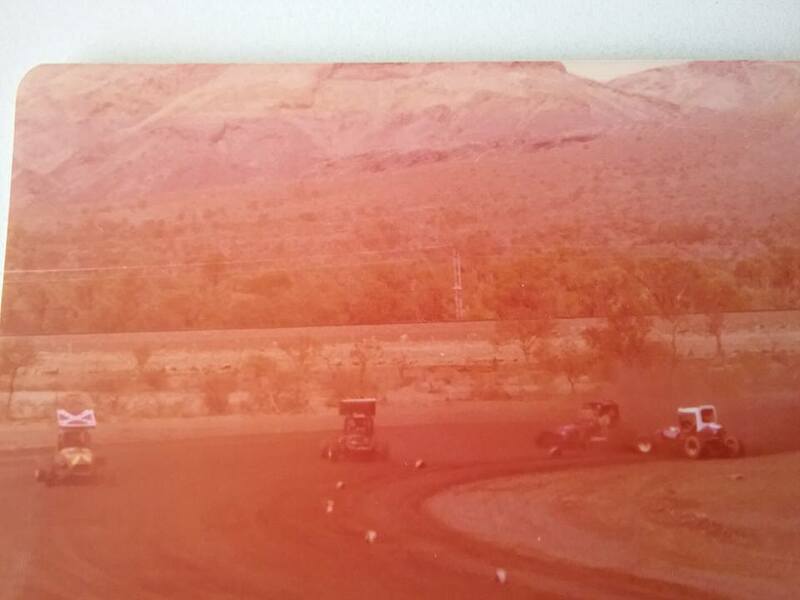 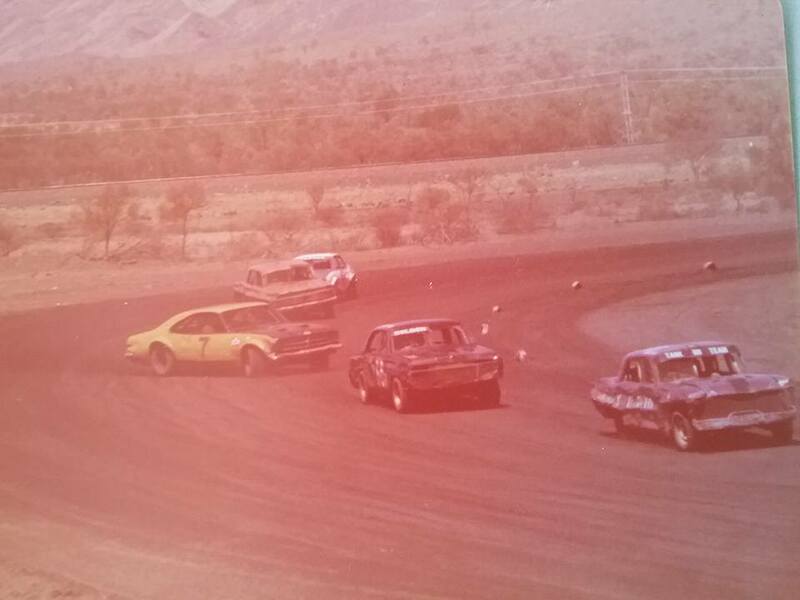 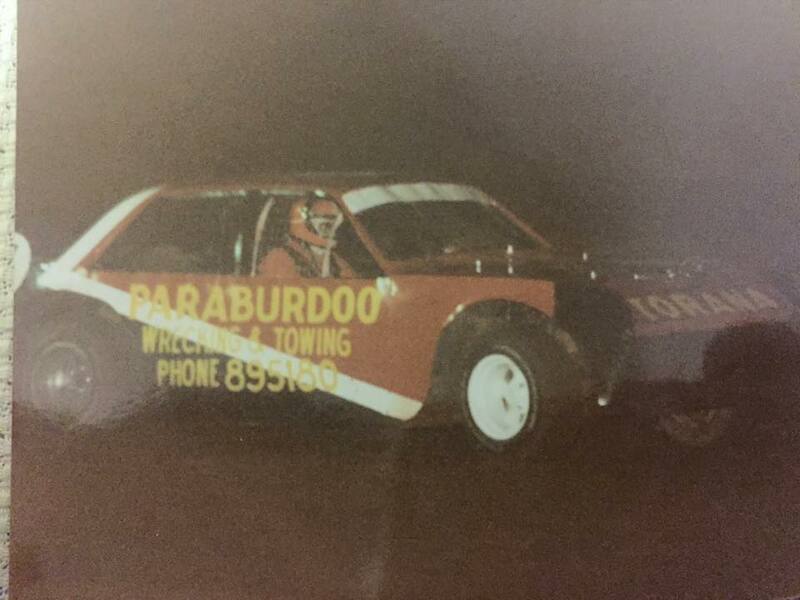 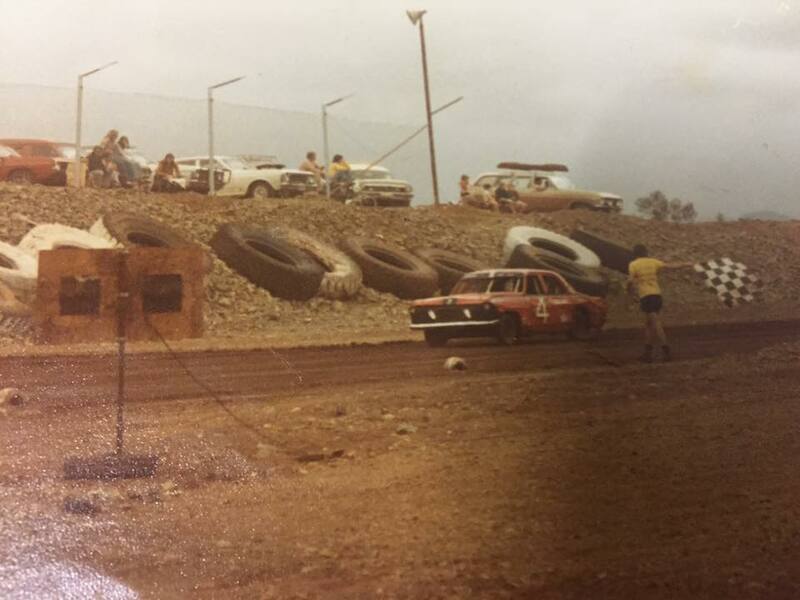 Kevins choice of race car was a purple Chevy Monza, he managed to travel South on occasions to do a meeting or two at Claremont and also the 1983 Super Sedan state tital at Ellenbrook Speedway. 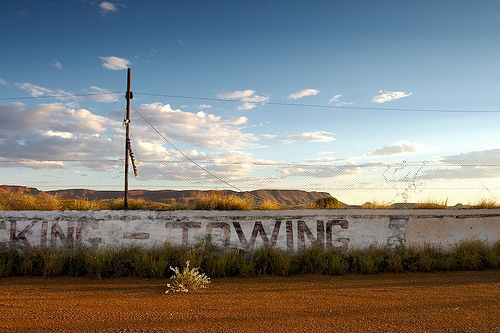 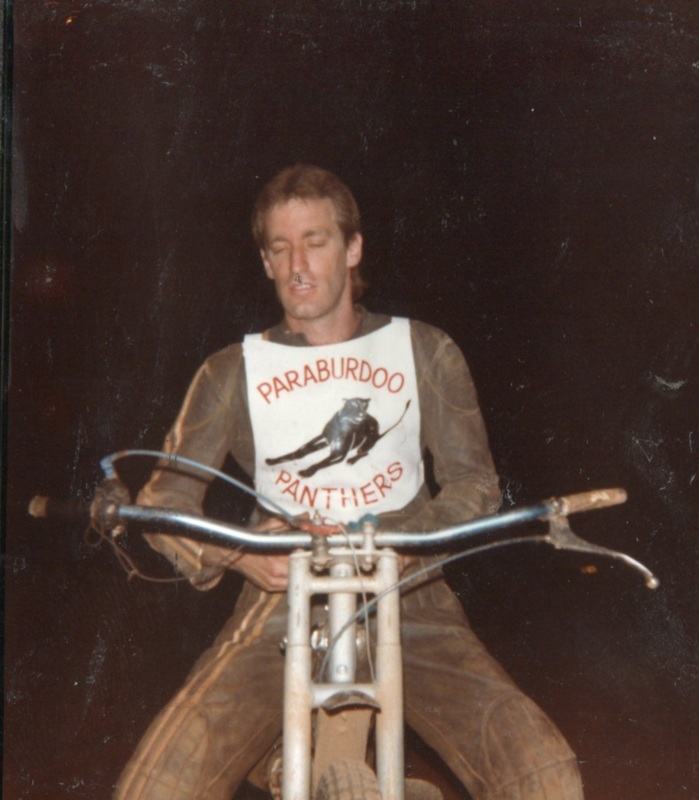 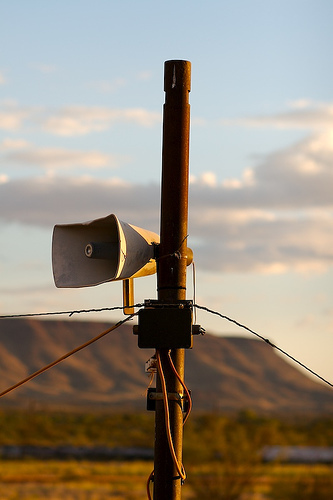 Kevin would leave Paraburdoo at a later date. 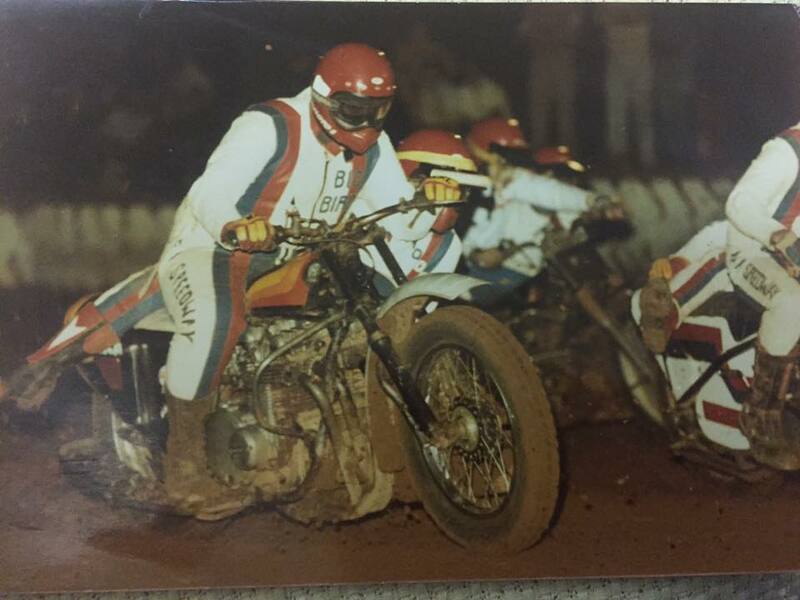 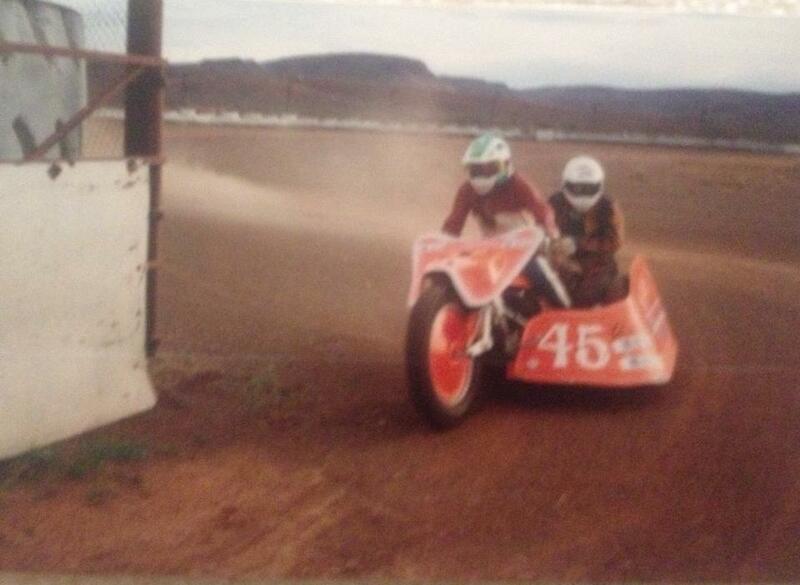 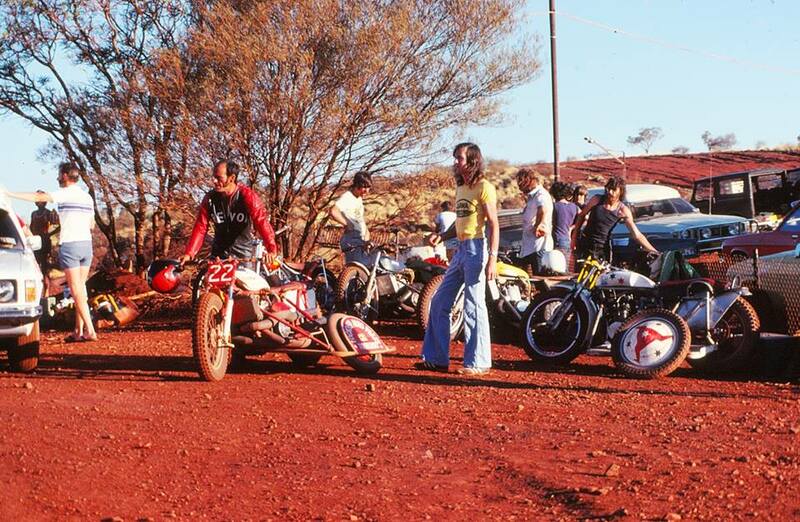 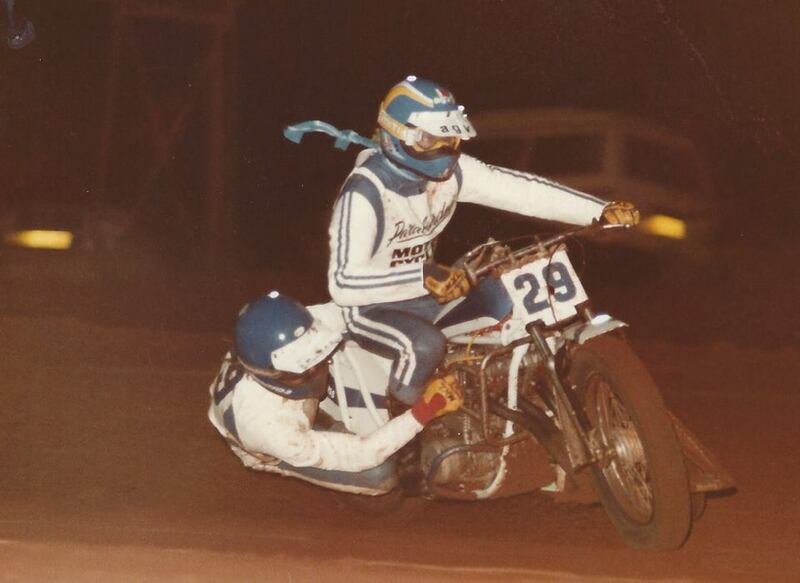 1979 - 1980 Trevor Clarke getting the 750 Suzuki water bucket ready. 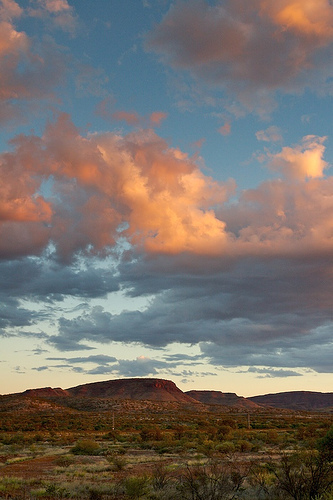 Photo: Michael King. 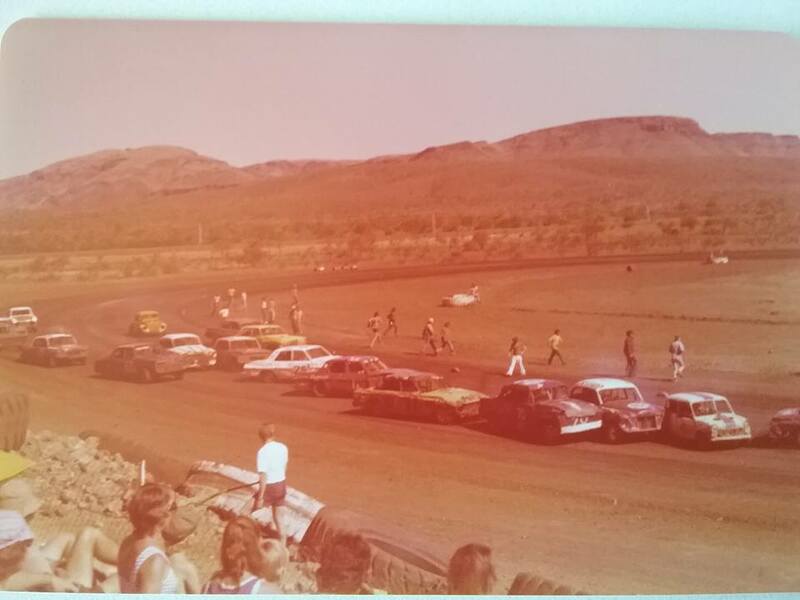 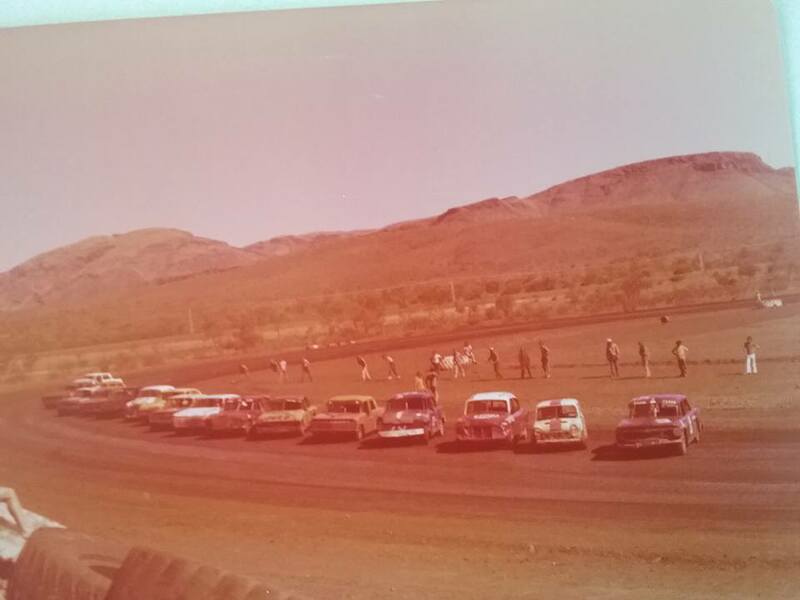 This meeting was held over the two nights, the Friday night was for the fastest lap time trials while the Saturday night was the championship heats and final. 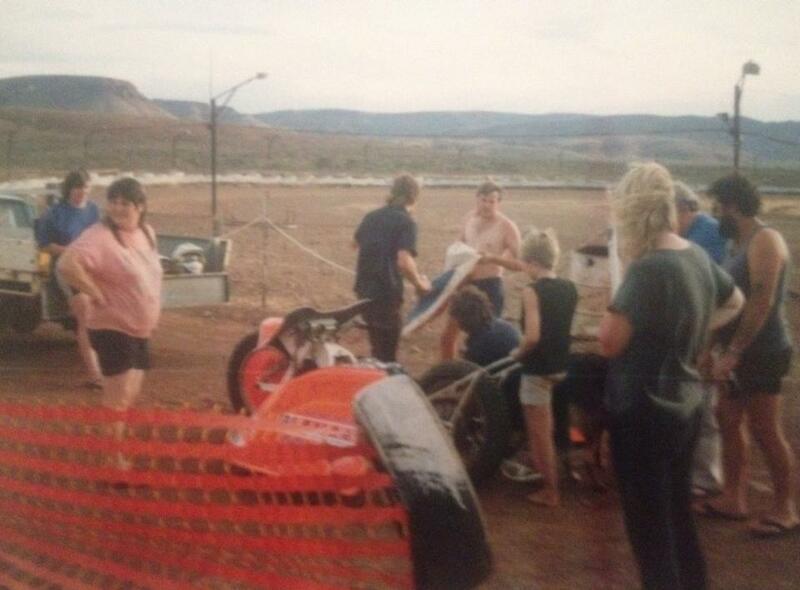 competitor traveled from Perth, Kalgoorlie and other North West towns.